From November 14th to 16th, 2018, The International Broadcast Equipment Exhibition (Inter BEE) was held in Makuhari Messe Exhibition Center in Chiba Prefecture, Japan. The exhibition is the only professional exhibition in the broadcasting and television industry in Japan. It has been held for 53 times. It enjoys a high reputation among professional users in related industries. 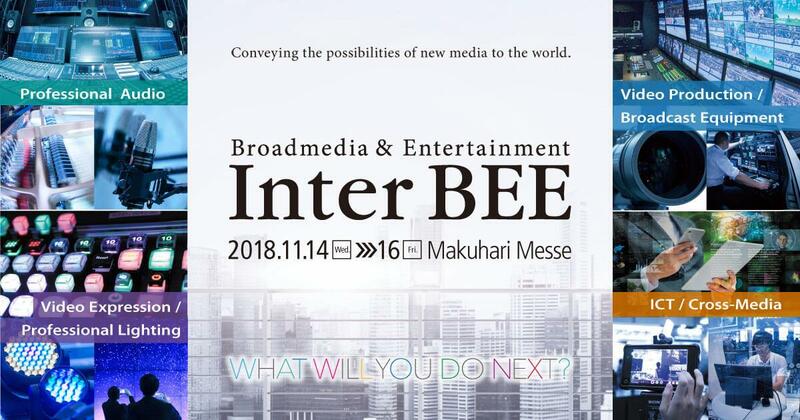 Inter Bee is also positioned as a global radio and television professional exhibition with NAB in North America, IBC in Europe, and KOBA in Korea. The exhibition area of this year's Inter BEE exhibition covers an area of 50,000 square meters, attracting broadcast media equipment manufacturers, related service industries, and content business related personnel from more than 30 countries around the world. FEELWORLD&SEETEC will bring a number of products to the event for the first time (FEELWORLD&SEETEC Booth No. : 4310) to provide users with professional monitor solutions. Among them, including 4K HDMI monitor, SDI monitor, ultra bright monitor, 4K broadcast monitor, wireless monitor, wireless transmission system, SDI distribution and so on. 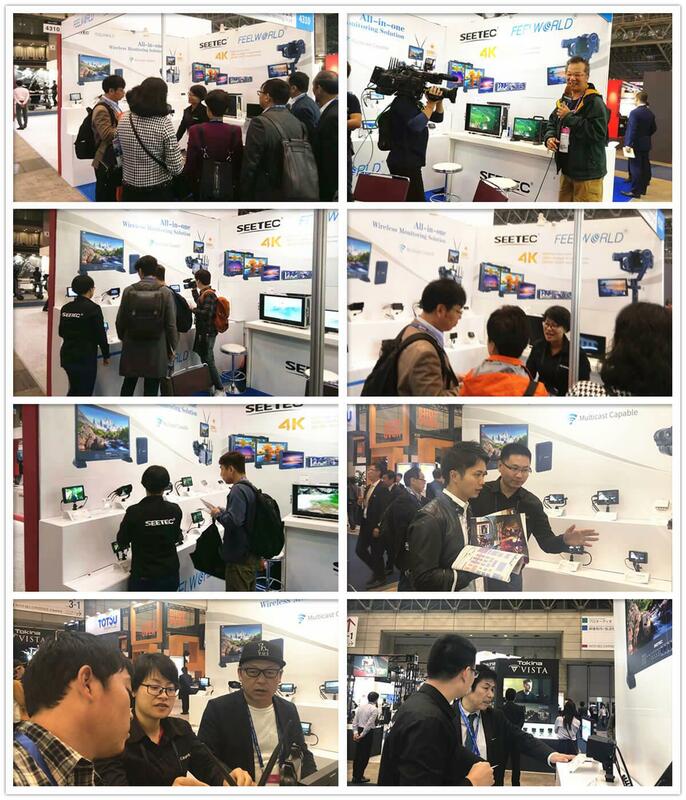 Although it was the first time to participate in Inter BEE 2018, during the exhibition, in addition to the new users who came to visit the exhibition, there were a lot of fans who loved FEELWORLD & SEETEC monitors. This booth is more like a fan meeting. 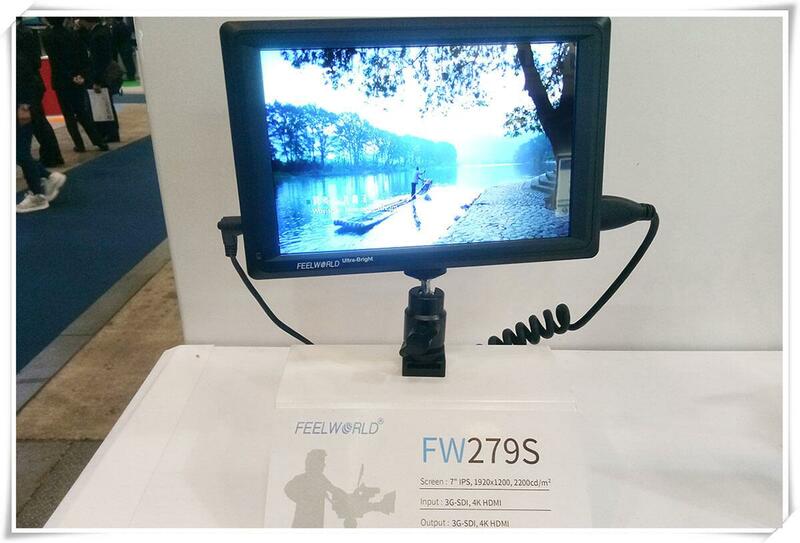 Then let's take a look at the popular FEELWORLD&SEETEC monitor. In addition to displaying a variety of new products, the company has attracted many foreign friends to watch. 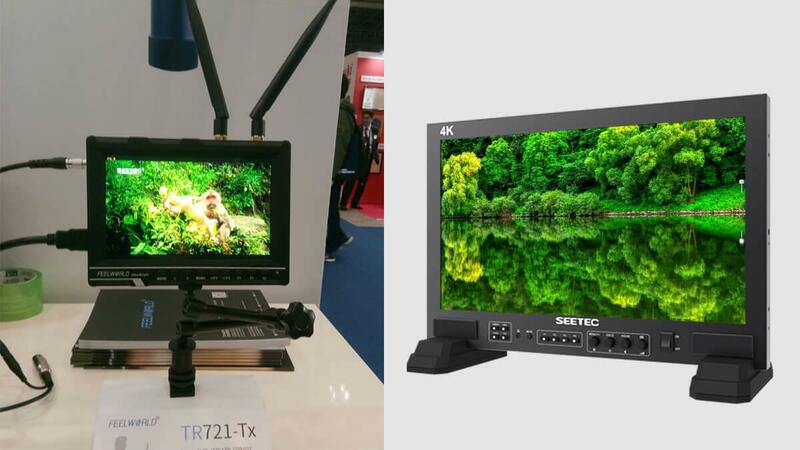 Of course, the SEETEC large size monitor is also attractive! .Viewing from different angles, the picture is as beautiful as it is. 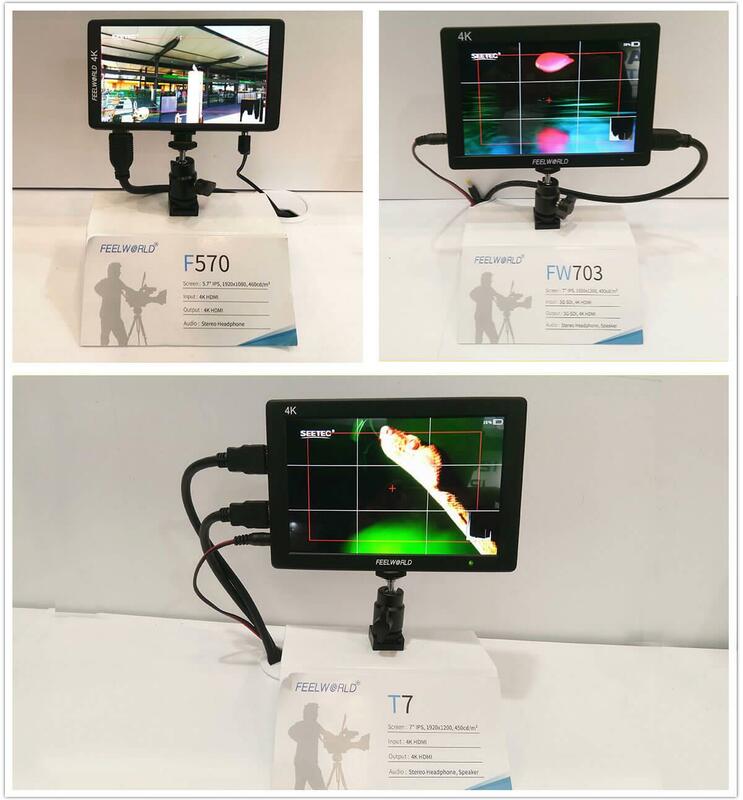 .It has functions of histogram, peaking focus, embedded audio, false color and so on. .Peaking focus, false color, center mark, safety frame, etc. Of course, it also carries Broadcast Converters, USB capture card and an SDI splitter. 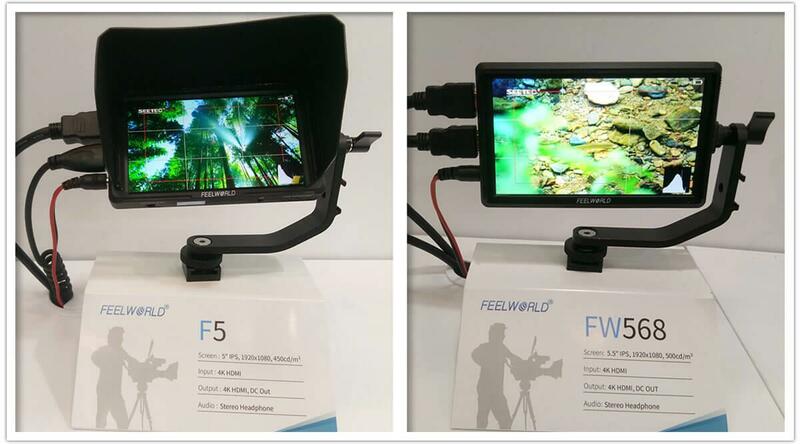 The three-day InterBee exhibition in Japan has ended, and the products of FEELWORLD&SEETEC have left a deep impression on customers. 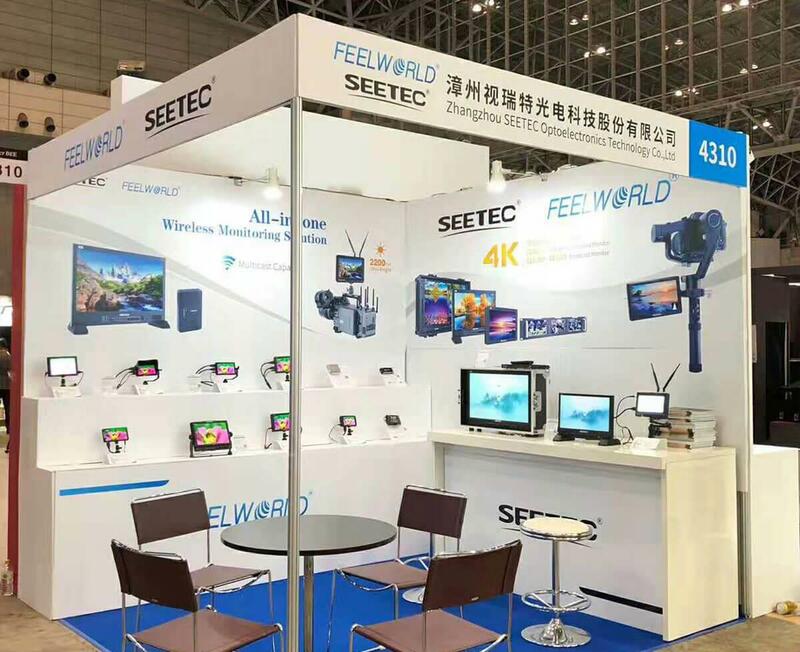 At the same time, through the interaction and exchanges at the exhibition site, FEELWORLD&SEETEC has established long-term mutual benefit and cooperation with many new and old customers in Japan. Winning the development relationship, but also expanding the brand awareness in Japan and even the Asia Pacific region. We believe that in the future, there will be more customers to choose FEELWORLD&SEETEC, and we will continue to explore and use more advanced technology, the most professional spirit, and the most dedicated attitude to launch more and better products. 2019 The International Broadcast Equipment Exhibition in Japan, we look forward to meeting you again!